Buy Texsport Base Camp Sleeping Bag , from Budk - RBC VISA for $58.99 only in My e-commerce. Texsport Base Camp Sleeping Bag is a wonderful sleeping bag that lets you comfortably sleep in cold. It has a 40 degree F comfort rating with quilt-through construction to trap warmth. 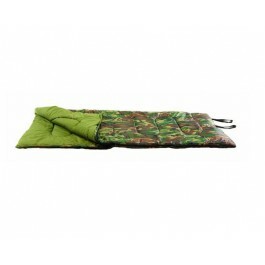 This adult sleeping bag also incorporates Insulblock polyester insulation. 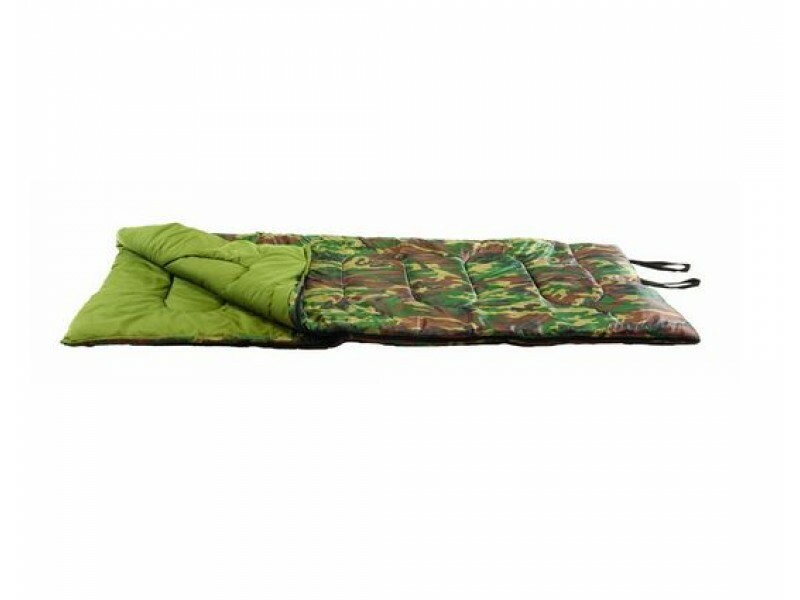 The Texsport Base Camp Sleeping Bag has a full two-way zipper makes getting in and out easy. 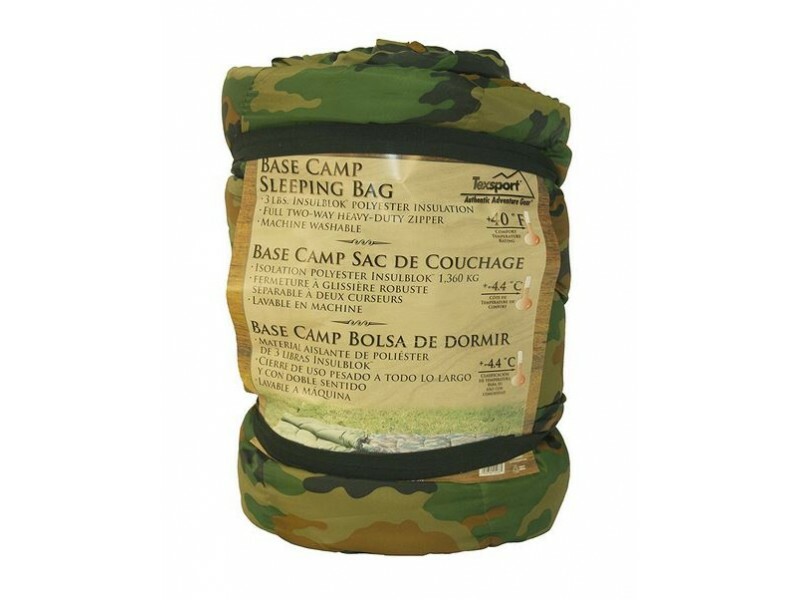 When you're ready to leave you can secure this camp sleeping bag using its elastic roll-up straps, then store it in the provided bag.